Cousins Robert “Prince Rakeem” Diggs and Gary “The Genius” Grice were two rejected refugees from the rap record business, given a small shot at success on two Time Warner-affiliated labels, and then tossed aside after mediocre showings. What Diggs and Grice did next would forever alter the all-too-familiar dynamic of the rapper-as-victim and record-label-as-predator. Reborn as the RZA and the GZA, they collected a new slew of MCs and formed The Wu-Tang Clan, releasing their own self-funded single called “Protect Ya Neck.” Soon the heat of the record attracted attention from rap labels major and minor. 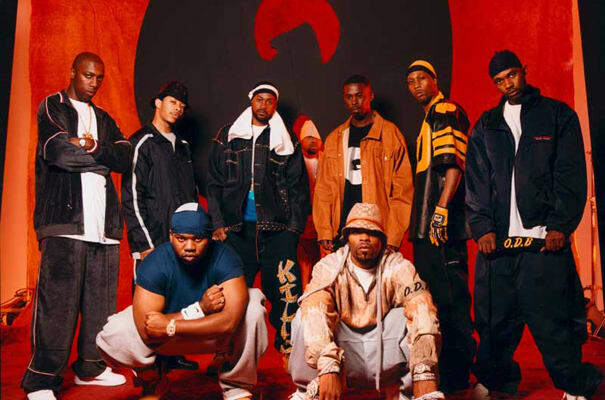 The difference this time would be in the deal that RZA sought for his crew: He would sign the Wu-Tang as a group only to a label that would assure his right to sign the individual members of the Wu-Tang Clan to their own record deals. It was an unheard-of concession for record labels, which scrupulously guarded their rights to all “leaving members” of the groups they signed. But one label, Loud, was able to convince their major label partner RCA Records, to allow the anomaly—mostly because no one at RCA thought that the group would ever amount to anything. The upshot of the Wu-Tang/Loud deal would have tremendous repercussions for the industry and for hip-hop, and usher in a new era of the empowered artist.